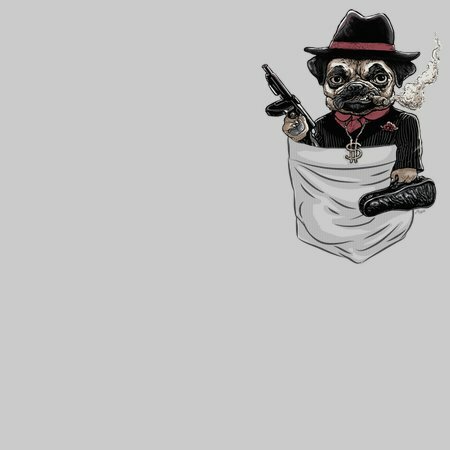 Featured is Our Pocket Gangster Pug Designed by Mudge Studios for Gangster Pug Lovers of All Ages. Buy Our Cute Gangster Pug Tee. 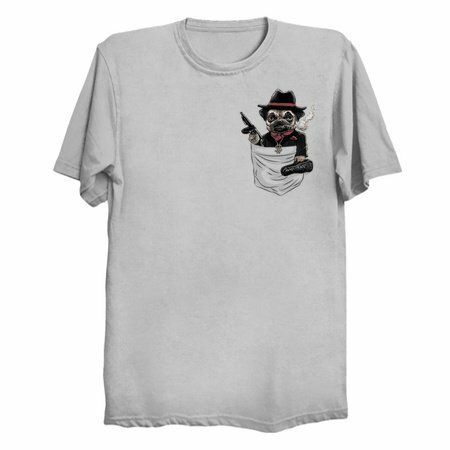 Put it On and Chill Along with this Pocket Gangster Pug in Style.